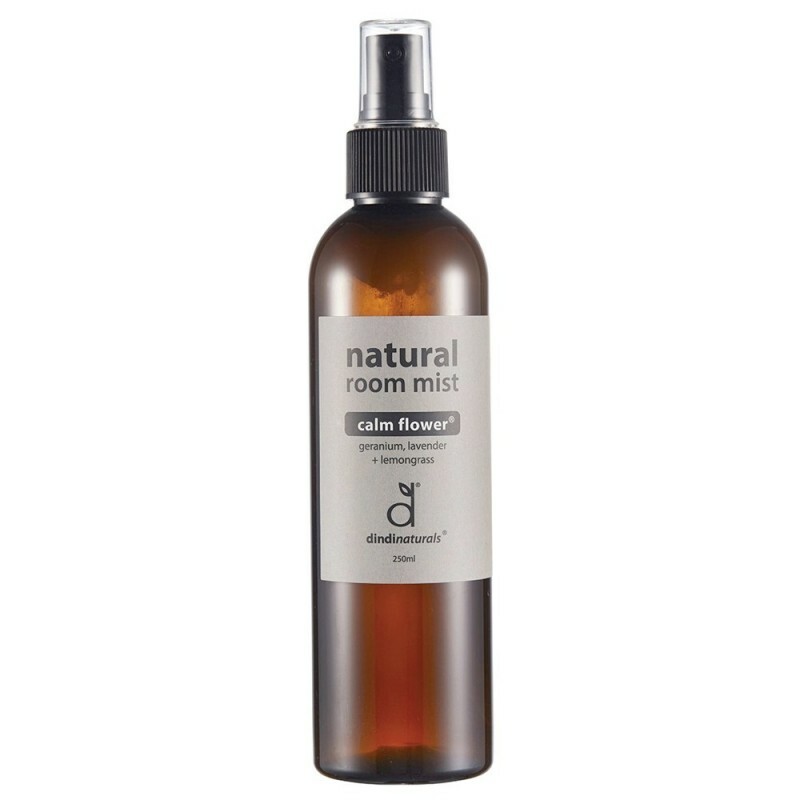 A refreshing room mist made from a base of natural lavender hydrosol. Geranium, lavender and lemongrass essential oils are combined to help lift the mood, reset the space and please your senses. 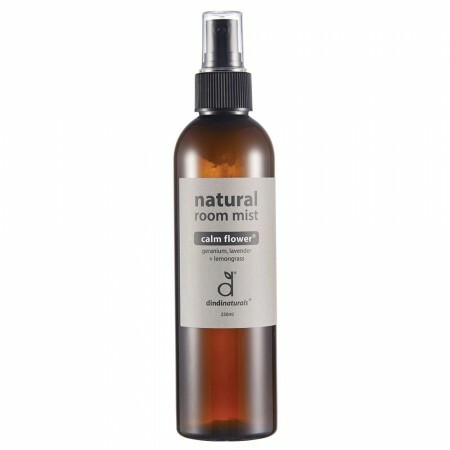 Luxurious and natural, spray this in any room that needs a reset. 250ml. Made from natural hydrosols, which is a bi-product from the steam distillation of plant essential oils. Suitable for bathrooms or any room that needs refreshing. A gentle, feminine floral. The powdery sweetness of geranium blends nicely with lavender, and a hint of lemongrass adds a touch of spiciness. Lavender hydrolsol*, purified water, pure essential oils of geranium, lavender, lemongrass, castile soap (*Organic). 250ml. Packaged in a plastic spray bottle that can be reused. View our range of air fresheners here.